A third party logistics – 3PL transportation supplier provides a convenient, all-in-one solution for shipping needs. From warehousing to distribution, these suppliers handle everything associated with the shipping process. Outsourcing supply chain management to a supplier that specializes in 3PL transportation can provide your business with a lot of benefits. Namely, it can improve customer service. 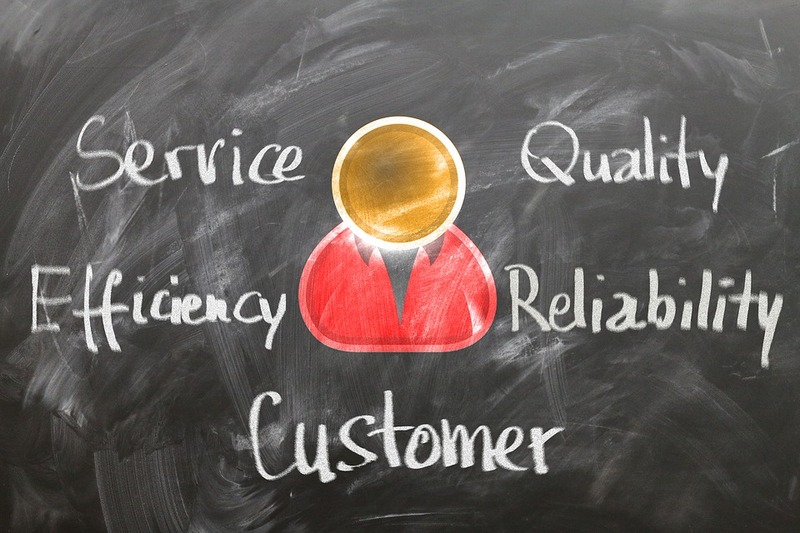 Why Working with 3PL Transportation Improves Customer Service? Logistics requires a lot of attention. If a company is focusing on their own logistics, a company can become distracted from other important elements of their business, such as customer service. By hiring a 3PL transportation supplier, you can continue to focus on servicing your customers and meeting their needs. A 3PL transportation provides will improve the efficiency of shipping the products your company sells. It will ensure that the right products are shipped to the right customers, and will do so in a timely manner. Making sure that your clients receive what they ordered – and that they receive their orders on time – is vital for customer satisfaction. Getting shipping requires a lot of know-how. Often, business owners lack the knowledge and experience that is needed to ensure that they are doing shipping right, which can negatively impact shipping and lead to dissatisfied customers. A supplier that specializes in 3PL logistics will have the experience and the knowledge that is necessary to ensure your products are being handled and shipped properly and efficiently. There are a lot of technologies used in the shipping process. Often, business owners can’t afford to own their own shipping technologies, or don’t know how to operate them. A 3PL logistics supplier will have access to the best technologies available to make sure shipping needs are met. Outsourcing to a 3PL transportation supplier will markedly improve customer service and the overall success of your business.